Microsoft keeps trying to prove that Windows 10 may be the best thing that ever happened to desktop Linux. 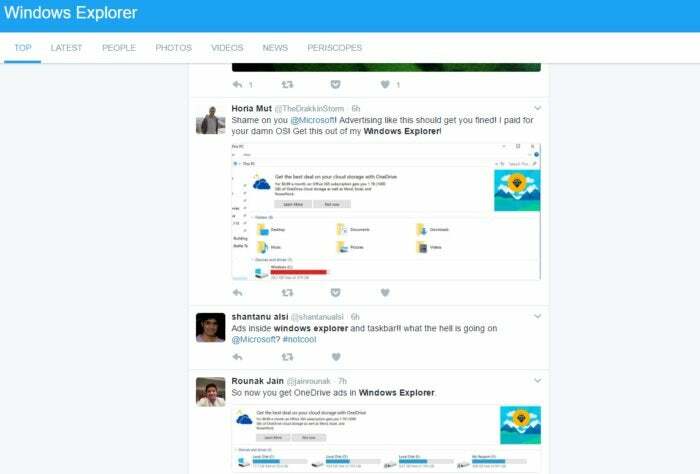 The company is yet again adding ads to Windows 10, but this time it’s in possibly the most egregious spot yet: File Explorer. Users have been complaining on Twitter and other online watering holes for a few days now. We haven’t seen the ads on our PCs yet, but Joel Hruska and Ryan Whitwam over at ExtremeTech apparently did. A OneDrive ad in Windows 10's File Explorer. 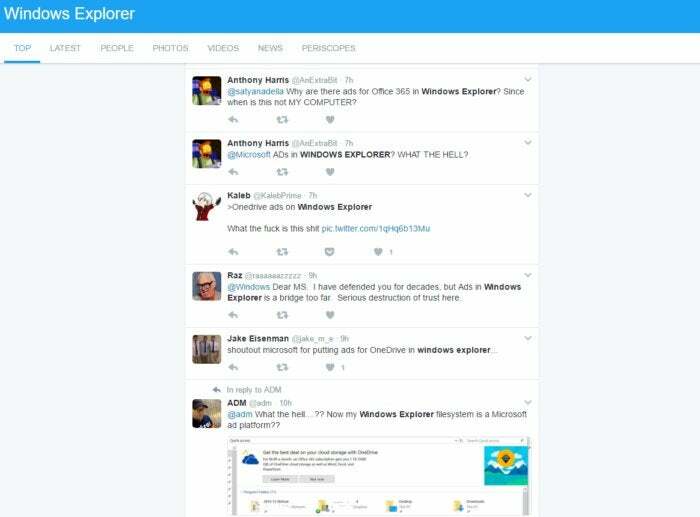 Here's a small sample of user reactions on Twitter. It isn't pretty. 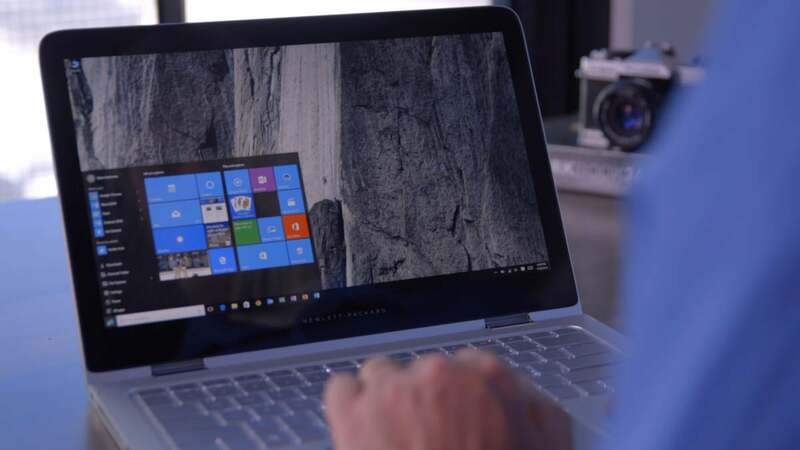 Luckily, there appears to be an easy way to banish File Explorer ads—though sadly, it's not tied to any of the settings you need to disable Windows 10's other ads. Open an Explorer window and go to View > Options > Change folder and search options. In the properties window that opens, click on the View tab, and under Advanced settings scroll down and uncheck “Show sync provider notifications.” The list is organized alphabetically. 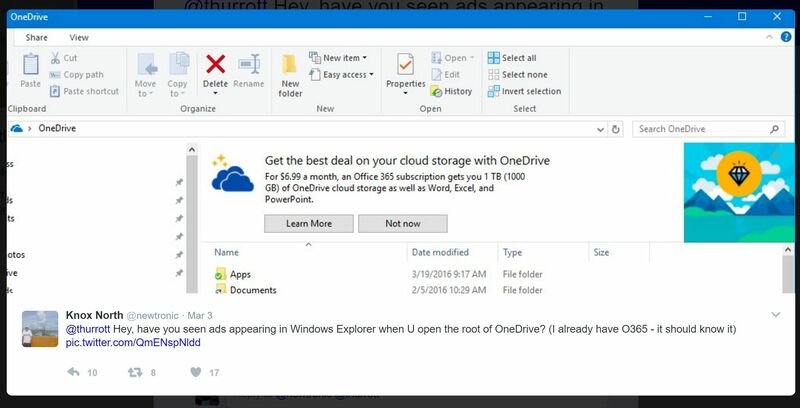 Ads in File Explorer are just the latest in a string of ads that have popped up in Windows 10. We’ve already seen ads in the taskbar, popping out of Chrome, inflitrating Solitaire and many other ways we covered in our earlier tutorial on how to stop Windows 10 ads. 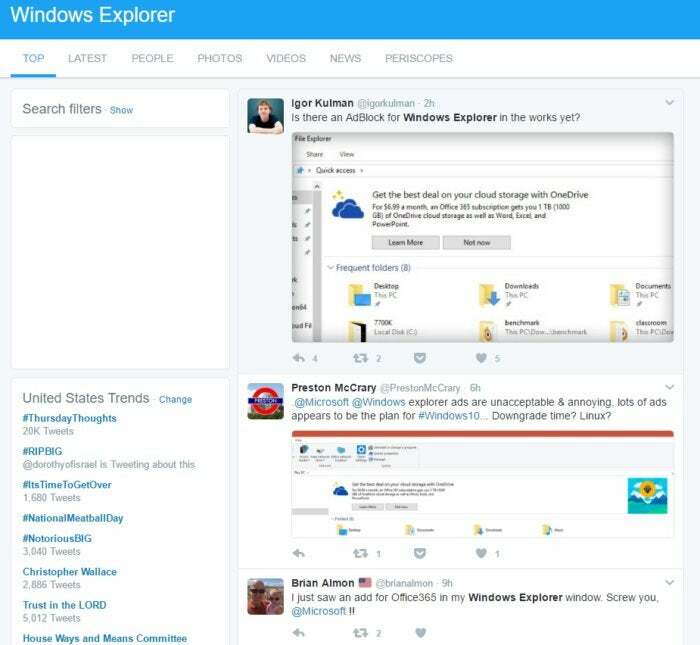 Welcome to the new world of Windows, where the operating system is built to serve you. Well, serve you ads.